Bus Stop in Tien Giang province: Happy Farm Tien Giang is near Chùa Sắc Tứ (Sac Tu Pagoda – 200m), Trạm Xoài Hột (Xoai Hot Bus stop). + Step 1: Go to the bus station by taxi in Ho Chi Minh City. 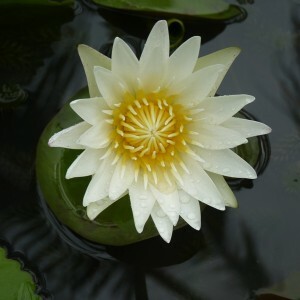 + Step 2: Buy ticket to Tien Giang province. + Step 3: Tell/show the driver the destination in Tien Giang province. 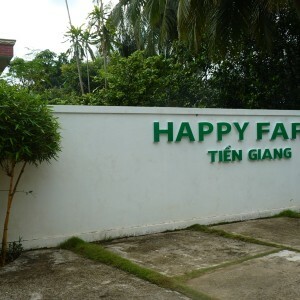 + Step 4: At the end of the highway, you will be transferred to busline taxi to Happy Farm Tien Giang. 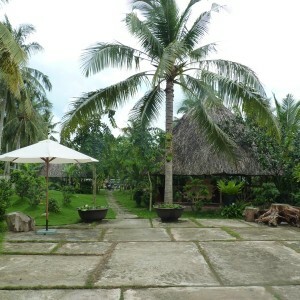 The Mekong Delta Homestay – Happy farm’s Vietnamese traditional style accommodation opened in 2010, set in the idyllic surroundings of rice fields and the fruits gardens in the Mekong Delta of the southern Vietnam.